Anthony Carter has 21 years active Club/Wedding DJ experience! Anthony started his DJ career in 1995 in Flint, Michigan. He started at his middle school in the 5th grade, making him the youngest DJ for his school at that time. 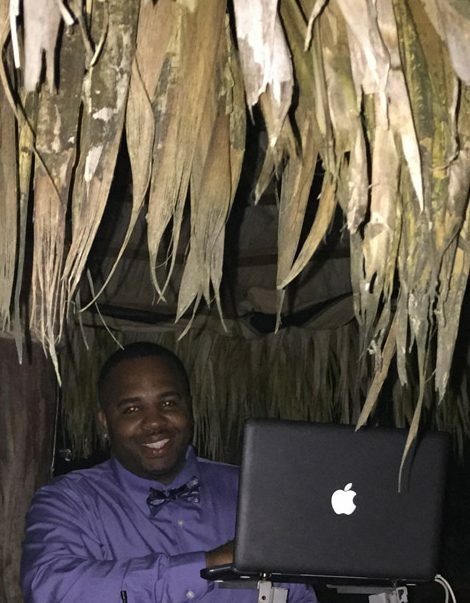 From there he was hired to be the mix show DJ for Club 93.7 Flint and has gone on to do over 1,000 weddings. He has been requested and booked in various cities to DJ weddings and corporate events. His reputation as a kind, fun, on time professional and caring person has earned him a huge clientele. Customers always recommend him and he gets a lot of call backs for DJ Services. Good afternoon, Dean – With all the snow days, I haven’t had a chance to email you. The students absolutely loved DJ Anthony. I’d like to hire him again for next year’s Homecoming and Snow coming. He did an amazing job and the students were talking about how he interacted and played what they wanted to hear. Thank you for letting us have him. Yes we really did like the DJ and Photo Booth! 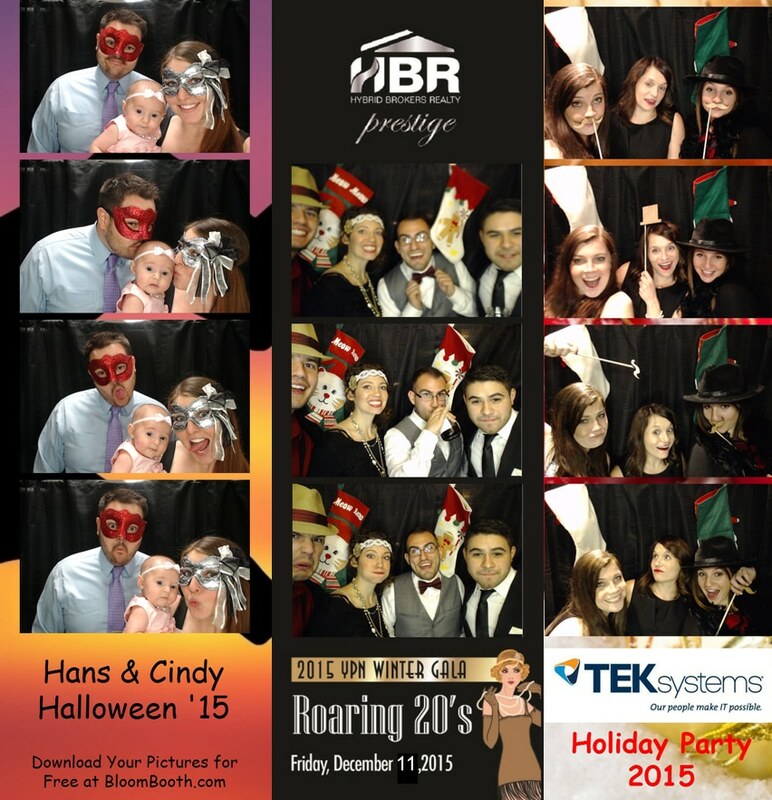 Especially the photo booth! Thanks again for working with me on making the day special for my daughter! I will refer you to any parents for sure! You guys were amazing!!!! our guest and family loved DJ Anthony..Everything was truly amazing thanks so much! Just wanted to say the guys did an awesome job on Saturday!!!! They quickly set up and tore down, they were very professional and played great music! Yes, we really did like the DJ and Photo Booth! Especially the photo booth! Thanks again for working with me on making the day special for my daughter! I will refer you to any parents for sure! Hi Dean – I was going to shoot you an email today. I wanted you to know that Anthony did a great job Saturday night for our dance. He mixed up the music, played clean music and reminded the students of this and we had a lot of students dancing the whole time. If possible, could we get Anthony for our prom on May 4th?